Vinyl ester resin is used as an alternative to polyester and epoxy materials in matrix or composite materials. It has low resin viscosity than polyester and increased corrosion resistance and is water resistant. It is considered to be a hybrid of polyester and epoxy resins—not only its characteristics, and properties are a combination of the two, even the price is something in between. Vinyl ester is formulated for maximum corrosion resistance to most fuels, vapours, and chemicals. It’s heat resistant and blended for durability. 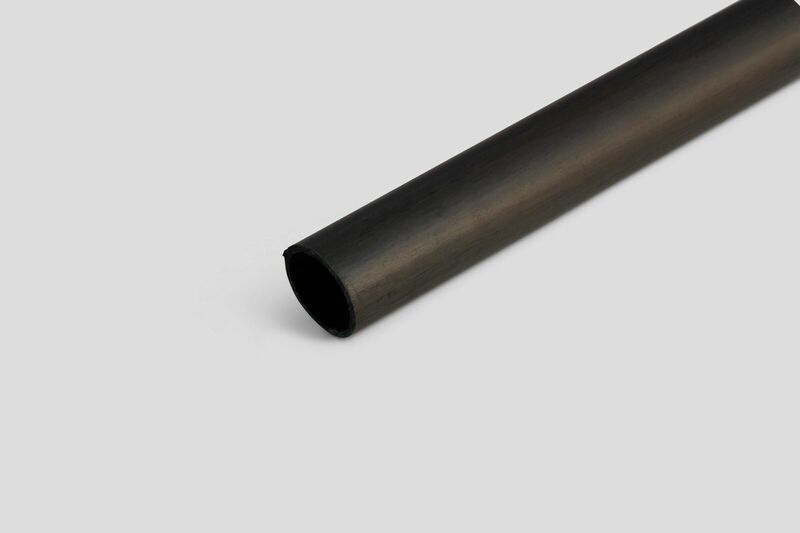 It has excellent impact strength and high tensile elongation. It’s low viscosity, makes it perfect for vacuum infusion. Because of its high resistance to water, the material is sometimes used as a barrier or ‘skin’ coat for a polyester laminate that is to be immersed in water, such as in a boat hull. Combined with carbon fibre reinforcements it produces a lightweight composite with exceptional strength-to-weight ratios.